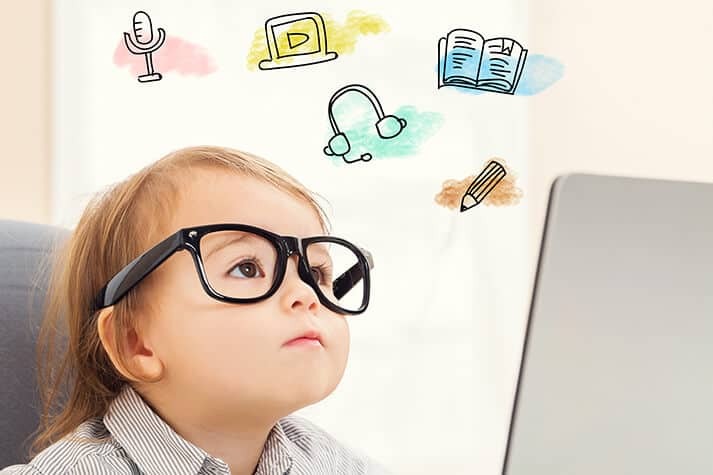 The world is oversaturated with learning tools for kids promising this and that. But the truth is, the best tools are usually the cheapest and already readily available in our home. These tools get the best results because they fully engage your kids. Before you know it your house will be filled with peaceful kids just learning all about the world with ease. If you have cable or a streaming service, you already have access to some of the best educational programs that are suited for all ages. 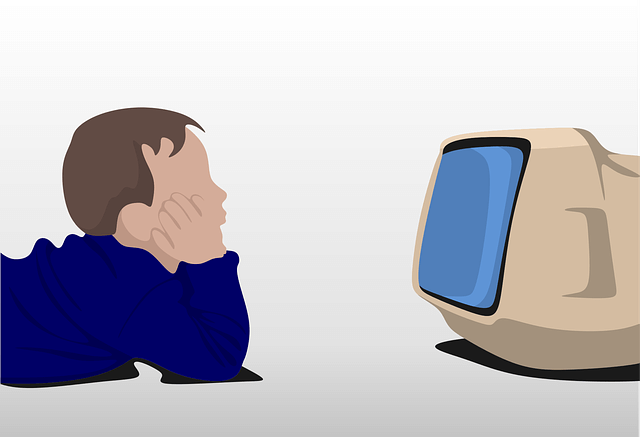 Yes, TV can be good for you. At an early age a baby can learn about the movement and sounds of animals. They can learn more about the world through science and history. And believe it or not, many children are fascinated with cooking shows. Public broadcasting channels are good because they offer a wide array of the best learning programs for all ages that include such things as interaction with colors, numbers, arts, crafts, and music. As a bonus many networks have websites that offer instant access to some of the best learning videos and games. Here’s a great resource from Kids Activities Blog for the best shows available through streaming. As you can see, you can make television and computer time fun while kids are learning. Give them a scheduled time in front of the screen. When the screen goes off, ask them to draw something they learned from the show. It’s nothing more fun than a nice game with the family. But did you know this is also one of the best learning tools for kids ever? I suspected that’s what you were thinking. One of the best, but also one of the simplest is Memory. It’s where several cards are face down and you try to remember the matches by flipping one over at a time. Your child sees colorful pictured cards with letters or numbers. They get to train their memory and develop the mind. Two other fun games for kids that have always been popular with young children and learning are Candy Land and Chutes and Ladders. 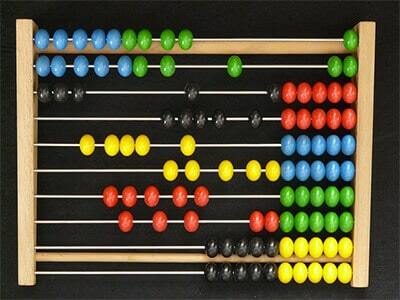 Even the Abacus can be turned into a game. These require no reading and can teach kids colors and counting, which is an introduction to math games. For slightly older kids, they may enjoy Scrabble Junior and Monopoly Junior. Scrabble Junior teaches word recognition and spelling. Monopoly Junior teaches decision making and counting. So if you want to unwind, but also make sure your child stays smart, play a board game. It’s one of the most fun learning tools for kids available and it’s very affordable. 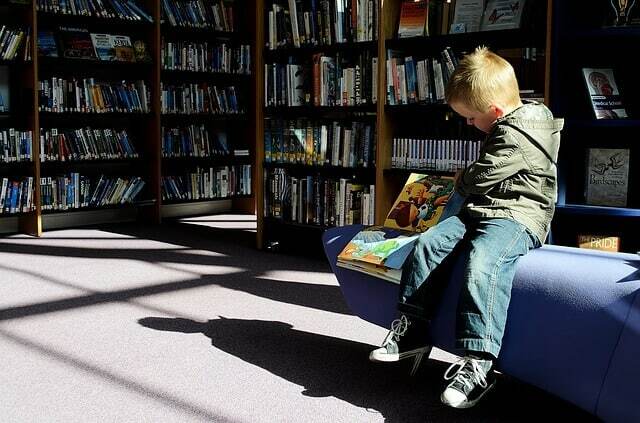 When you hear the word library, what do you think of it? Well if you’re like me, you think of old, boring, and dusty. I will admit, I was wrong. The county library can offer much more than just book rentals. Some offer scheduled reading circles for kids, clubs, summer programs, learning courses, and of course books and even movies. Reading circles are great because they give children the opportunity to bond and interact with other children acquiring social skills. Your child might even make a friend or two to share the learning experience with. So don’t count out the library just yet. It’s one of the longest running learning tools for kids for good reason. If that’s not enough to get you there, think about this. All the books are FREE. No cost entertainment, well except for the gas it took you to get there. That’s why you should walk and sneak in some exercise & nature-time soaking in some good ol Vitamin D from the sun. Ok, I’m getting off topic. Use this Google search to find the nearest public library. Since we brought up books, let’s talk about em. Traditional books are one of the oldest but still one of the most useful learning tools for kids available. Children enjoy bonding and interacting with adults by listening to a good story. For generations, children have enjoyed listening to the stories of Dr. Seuss while learning about numbers, letters, and rhyming. The Bernstein Bears are great books for teaching children things such as going to school, honesty, trips to the dentist, and cleaning their rooms. Clifford The Big Red Dog, Amelia Badelia, and I Can Be are also some other books children enjoy reading. Engage a child in a story before nap time or bed time for relaxation. Read the story in many different voices and make it exciting for them. The more fun you have with it, the better you’ll feel. A happy parent makes for a happy kid. 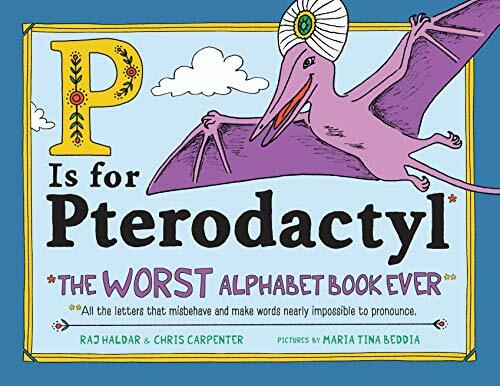 Children’s books are always filled with morals, colorful pictures, fun characters, and even rhyming. All this makes interacting with the child more enjoyable. Children will agree that books are great and will be begging you to read it again and eventually they can read it with you or to you. Life can get pretty busy. Luckily software applications or apps are available for your tablet & smart phone allowing your child to learn on the go. Sometimes when you just need them to be still, you can shove an app in their face, but you didn’t hear that from me. You can find apps for any age group from word games to spelling games. If your child is struggling with homework, you can find an app for that too making this one of the latest and greatest learning tools for kids. Some of the best learning apps are offered free, but many may have a fee. From shopping to traveling, you will be rest assured knowing your child will be entertained while learning at the same time. 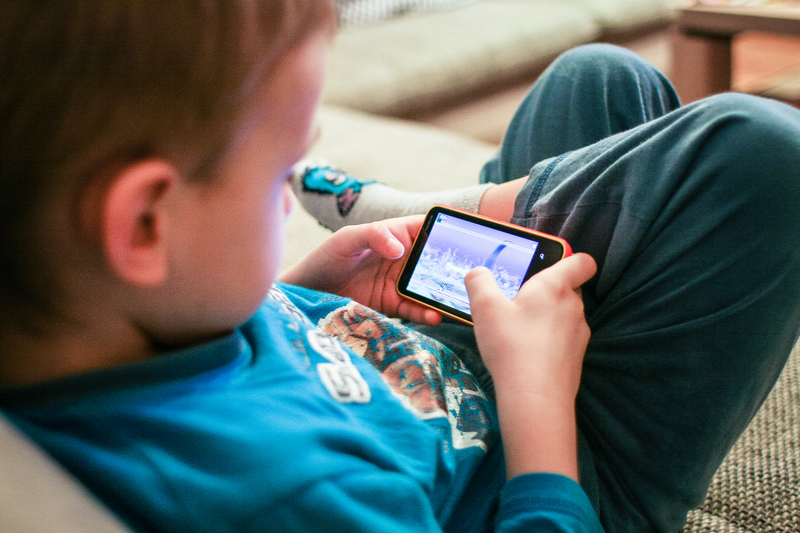 Check out our list of educational apps for preschoolers that have been tested and approved. Now you don’t even have to waste time and money fooling with the ones that don’t actually contribute to a better child. Some of the best learning experiences are hands on. Plan a field trip to a science and environmental museum and use this museum search tool to filter through museum types and locations in case you want to visit during a family vacation. Museums are great for children of all ages. Most offer exhibits featuring Biology, Physics, Health and a Planetarium including exhibits you can touch and simulators to make the learning experience more enjoyable. Some museums offer nature trails with bird and butterfly exhibits and even feature exhibits with animals in their natural habitat. You can schedule field trips for groups or go as a family. A picnic area may be available so you can plan to eat and talk about the exhibits enhancing the learning experience. Best of all, some museums offer summer day camps. This is another great educational resource for the children to use dexterity skills and learn social skills. Not only is the one of the most engaging learning tools for children, it is also the coolest. It’s fun for a parent too so be sure to be that volunteer parent when your child’s school goes on a field trip. Make music a key part in your child’s development. This is one of the liveliest learning tools for kids because it’s easy to implement and it gets excellent results. Simply press play. Music is special in that almost everyone enjoys it. The majority of kids are taught through nursery rhymes because it’s much easier to remember things that are wrapped inside of a catchy melody. The best part is that kids can learn through music before they can even speak. 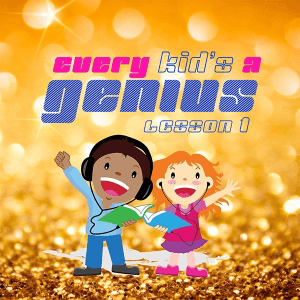 Albums like Every Kid’s A Genius: Lesson 1 teaches young kids everything from numbers to colors including the alphabet and spelling. Dance songs like the pop hit Watch Me (Whip / Nae Nae) or Silly Song teaches kids to follow directions in a fun way. 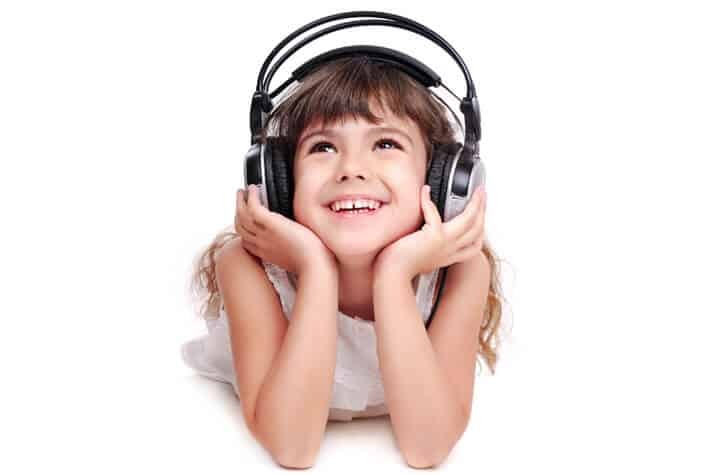 No matter the genre, music is a simple way for kids to remember anything. Keep your child eager to learn and remember that every child is different. What works for one child might not be the right solution for your child. These are 7 of the simplest, but coolest learning tools for kids but experiment to see which your child gravitates toward the most. Keep in mind that you have the power to transform some of these tools into some of their best experiences ever. These experiences will last forever in your child’s mind. Which of these worked best for your children? Amazing ! to make learning interesting is really important for growing baby. 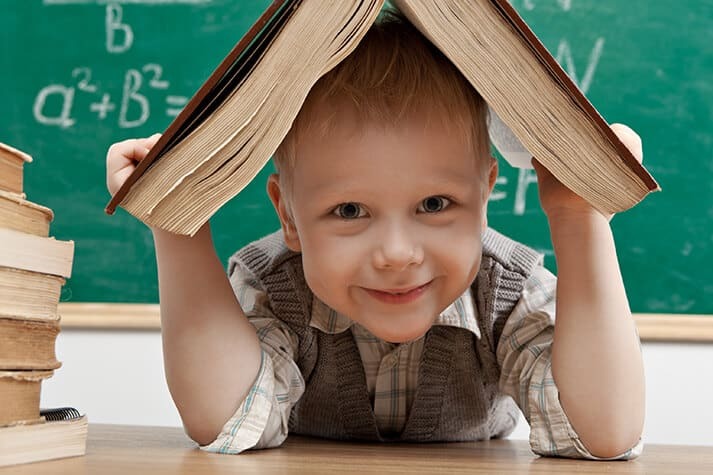 Otherwise baby don’t try to learn.Thanks for such a clever ideas learning tools for kids. You describes it very widely man and i got a instant interest while reading and get some information about what children have to learn for better growth and results.